In public relations we are on a constant quest to tell resonant, compelling stories that the media love and people will share. In that spirit, here’s a look at a few companies really killing it in the storytelling game. 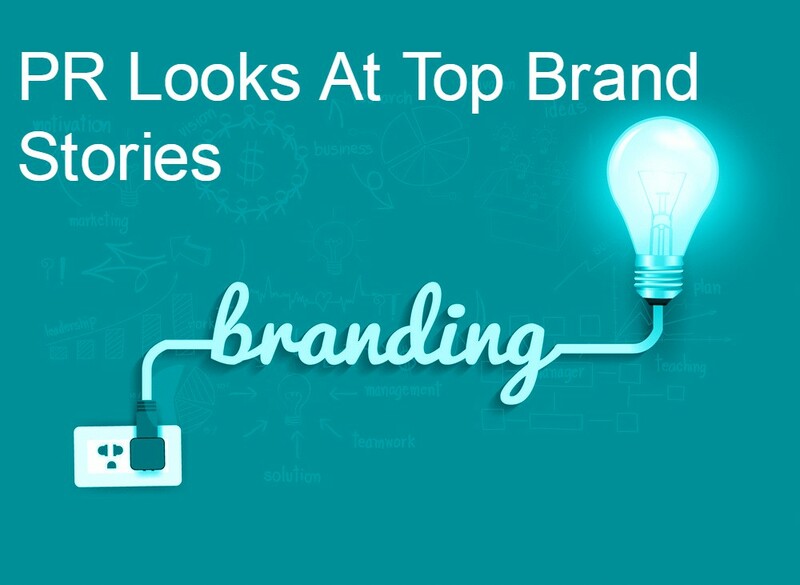 Is your brand telling its best story? Take some tips from some stellar standouts and to further improve your storytelling prowess, please download our tip sheet, Once Upon a Time…PR Tips For The Best Brand Storytelling available at the end of this post. The accidental hit that is Casamigas Tequila. Although co-founder George Clooney calls the creation of his billion-dollar brand a “happy accident,” Casamigas had the makings of success from its inception. Celebrity cachet, plus a very, very good product and a cool backstory equaled hot sales. The tequila grew out of casual conversations Clooney had with friend and restaurateur Rande Gerber. The celebrity entrepreneur also took a laid-back attitude toward success, which most traditional entrepreneurs can’t afford to do. But not all celebrities can turn star power into selling power. Retail is littered with the detritus of boldface-name-backed product failures. Anyone remember Steven Spielberg’s submarine-themed “Dive” restaurants? Or a credit card known as the Kardashian Kard? Even president Donald Trump – an experienced licenser of his brand – had his share of blunders, including Trump Airlines, Trump Steaks and the now-infamous Trump University. 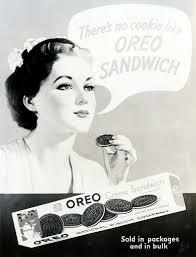 Oreos: old school brand owns modern marketing. Ah, Oreos, the little cookie that could! Between its savvy social media content and ever-expanding list of crazy flavors – everything from Banana Split to Limeade, the brand has overhauled its image and become culturally relevant across generations. The marketing pros behind Oreo’s transition from 100-year old institution to digital darling say they treat the brand like a startup. We’ve written on the subject before –– treating an old school brand like a hungry newcomer inspires new thinking and helps break bad habits associated with bloated brands. The results have been stunning and continuous. Did you try Fireworks Oreos this past 4th of July? Late in 2014, many in marketing and PR and other businesses were fairly familiar with MailChimp as a reliable email provider. But that year, when the wildly popular podcast “Serial” took the world by storm, things changed for the company with the weird name and monkey mascot. MailChimp sponsored the podcast with a simple, yet offbeat ad featuring a girl who mispronounced MailChimp as “MailKimp.” The ad was almost as talked about as “Serial” and really helped put the brand on the map. This past year, MailChimp’s ad agency, Droga5 devised a campaign inspired by the mispronounced word – to great success. The “Did You Mean MailChimp?” campaign, which reimagined the brand name in playful and creative ways. Featuring invented names like MaleCrimp, MailShrimp, KaleLimp, SnailPrimp, JailBlimp, and NailChamp, it included all sorts of wacky ads and activations and paid off with the line “Did You Mean MailChimp?” Droga5 picked up a Grand Prix trophy from Cannes for a campaign that’s helping the brand remain at the top of its game. Tesla creates a category…and a fan base. We often caution our clients about being alone in an industry; investors and media often wait to cover upstarts until there’s a real category there. But there are exceptions, and Tesla is a brilliant one. With its latest model, Tesla is ushering in a new era, where budget won’t stand in the way of owning a quality, mass-produced, fully electric car. Even though other legacy brands have electric vehicles, Tesla is creating an entirely new category and dramatically affecting perceptions on energy consumption. In the past two years, it’s the only auto brand to see a positive change in market cap even though its production, sales, and profit numbers aren’t quite keeping up. It just goes to show that despite tepid sales to date, the company’s success with investors is partly the result of strong branding and excitement around new technology. Tesla’s new Model 3 and the company’s underdog narrative has the media buzzing. It hasn’t spent a dime on traditional advertising, and it doesn’t need to. #JusticeforBarb, the simple hashtag helping “Stranger Things” keep the vibe alive. The Netflix original series “Stranger Things” took the world by storm with its quirky 70s-set mystery and terrific kid actors. So, it had a lot of critical buzz and great reviews. But the time between the first and second season is well over a year, which raises the question of how to maintain interest during the downtime. 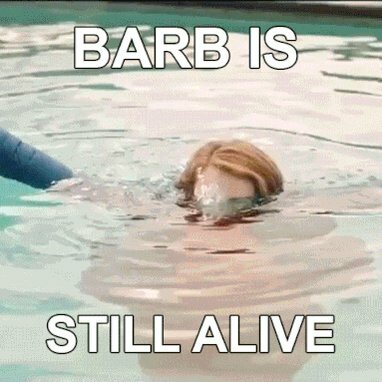 No one is saying whether it was planned or not, but the brilliant social media campaign #JusticeforBarb – which capitalizes on the mystery of whether fan favorite Barb is dead or alive – has trended consistently. Today it received a huge shot in the arm when Shannon Purser, the actress who plays Barb was nominated for an Emmy – and social media went wild. It makes the wait for Season 2, which drops in October, all the more exciting and helps assure brand staying power. Want to learn to make your brand stories sizzle? Download your tipsheet to learn about powerful PR tips for brand storytelling!